flip a coin until you get tails. For as many heads as you get this attack does thirty times the number of heads. 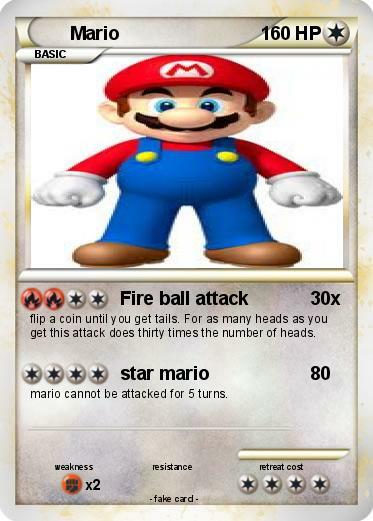 mario cannot be attacked for 5 turns.